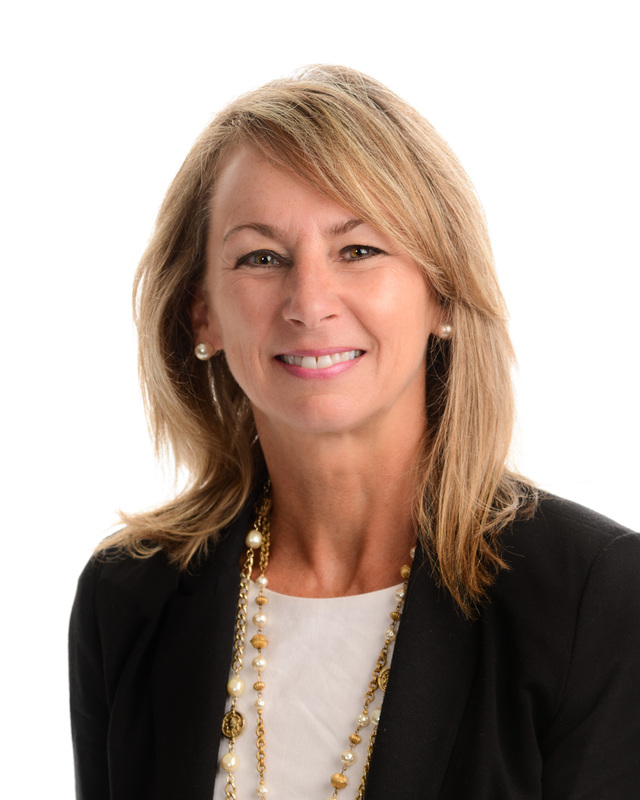 Carla is a staffing industry executive with more than 30 years’ experience in business development, field operations, and financial management. As SVP of Talent Engagement and Culture, she is responsible for developing and implementing strategies to attract and retain internal and external talent. Her objective is to create a more dynamic and positive employee experience for their 1700 internal employees as well as over 50K contingent workers. She also assists customers with employee engagement strategies and best practices. 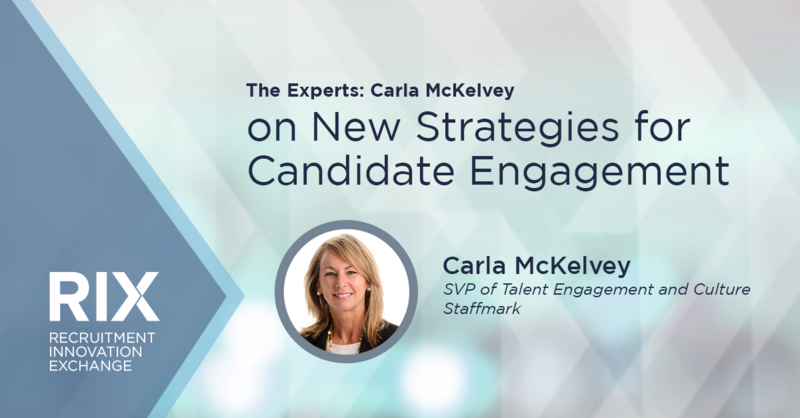 In this clip, Carla McKelvey, Senior Vice President of Talent Engagement and Culture at Staffmark, discusses how her company is approaching engaging candidates in an era of automation. Bullhorn’s recent Global Recruitment Insights & Data (GRID) research found that 84 percent of recruitment firms feel they need to embrace digital transformation to remain competitive. How is Staffmark embracing digital transformation to remain competitive? Carla McKelvey: We’re excited about it. We absolutely know that to continue to engage with our talent and customers, we need to constantly evolve our technology platform. If we’ve got a good technology platform, then obviously we can continue to build for that. Our goal is to be able to engage with our employees, our customers, and have a really great experience for all of them. What’s the single biggest candidate engagement challenge the industry will face this year? Carla McKelvey: I definitely think competitive pay rates are a big issue for our clients. Wages were stagnant for probably eight years, so for the past two years we’ve had a real focus on taking demographic information to our clients, sharing with them what the market analysis looks like, and making recommendations. And of course, culture is a big piece of that. It’s not just about pay. But I do think getting wages to be more competitive is important so we can attract more talent, keep them on assignment longer, and then work with our customers to ensure we’ve got pay aligned and engagement strategies ingrained in the culture of our clients. How has digital transformation impacted how you’ve set your agenda for 2019? Carla McKelvey: We’re definitely looking at engaging talent and how we can move swiftly. It’s all about speed to market, but it’s also about engagement because candidates have so many choices. We need to ensure we’re connecting with them in ways that they want to be connected with and that the methods we use are going to be appealing to them, and work for our customers and us, as well. Why did Staffmark create the role, SVP of Talent Engagement and Culture, and why did you take it? Carla McKelvey: We were in the process of bringing two great companies together. We knew that 70 percent of the workforce is disengaged, so how do we ensure that we’re working internally and externally with our talent and with our customers to create an engaging environment. It’s always been a passion of mine to promote good work and celebrate recognition, achievement, and results so it fits nicely into what I’m passionate about. I’ve got the best of both worlds here being able to make a difference in people’s lives, ensure they feel appreciated, and that they’ve got a good culture that they’re coming to on a daily basis so it just it hit every button that I was looking for. It’s been great and it’s going to continue to be really great as we all work toward creating a more engaged workforce.